Fulfillment Centers - Chris Malta. Let's talk about fulfillment centers and why we need them. The first thing people tend to think about when you mention fulfillment in relation to ECommerce, is Fulfillment by Amazon. We are NOT talking about fulfillment by Amazon here. In fact, we';re not talking about Amazon at all; there is NO profit margin on Amazon for small business owners, no matter how many gibbering ninnies out there want you to think there IS so they can line their pockets selling you junk information. If you're going to sell online, you need to be selling through a Web Site, NOT Amazon. Not eBay either; there hasn't been a decent profit margin available on eBay for a LONG time. If you want to actually make MONEY in product sales online, you need your own web site. And you need a tightly focused NICHE web site that sells a very closely related set of product, not one of those ridiculous automated monstrosities that automatically load a gazillion unrelated products into your page. FOCUSING on a NICHE is the ONLY way to make money with a web site. That's a topic for another day, but I thought it was worth mentioning here. So let's get back to business and talk about fulfillment centers. What's a fulfillment center when it's NOT Amazon? A fulfillment center is a shared warehouse used by small businesses. Why is that important to you? Because if you're selling products online, your ideal situation is to be buying bulk products at wholesale for better profit margins, but having them stored and delivered by someone else. Wait a minute, though. Buying bulk is expensive. You have to lay out a lot of money to get serious bulk discounts from a wholesaler. So let's back up, start at the start, and go through this point by point. First, when you sell products online for profit through your WEB SITE you always START with drop shipping. Wholesalers who drop ship for you will let you place single item orders, and they'll send them straight to your customers from the warehouse. Of course there's more to drop shipping, but that's another story for another day. Suffice it to say that you should NOT store and ship what you sell in your basement, your living room, in a paid storage unit, in your neighbor Ed's garage...because that's a ridiculous waste of time and energy, and a serious added cost to you. Time is money, after all. That's something home-based business owners don't always think about, but should. Second, once your web site's sales reach the point where you can accurately predict how much product you'll sell 30 days, 60 days or 90 days in the future, you're definitely making enough PROFIT to start buying your products in bulk. When you buy in bulk, your wholesale cost drops and your profit margins rise. Third, when you buy in bulk, you need to buy ALL the products you sell on your site in bulk. We've already talked about the fact that your site needs to be a targeted niche site, so there won't be all that many differnet products you need to buy. If you DON'T buy ALL your products in bulk, then you have some products that are still drop shipped, and others that go through another shipping method. What if somebody buys two or three products from your site, and 1 or 2 of them are sent by different shipping methods? That's multiple shipping charges, and NO customer is going to pay multiple shipping charges! Not even on Amazon or eBay. So all your products always need to be shipped from the same place using the same method. THAT is where fulfillment centers come in. When you buy your products in bulk, you send them to a fulfillment center. Your fulfillment center puts your stuff in warehouse space reserved for you. Then they connect their system to your web site. When your site gets an order, THEY get the order too. They pick, pack and ship your product, and your done! What does it cost? Fulfillment centers are HUGE. They ship tens of thousands of products EVERY DAY. This means they pay pennies on the dollar for shipping through UPS, FeEx and USPS, and they pass the savings to you. Generally, the UNIT cost to store, pick, pack and ship your products FOR you comes out to about the same as you would charge your customer for shipping and handling. I hate to get off track again, but it's also important to mention that your web site should NOT offer free shipping. Free shipping is nothing but a gimmick, it's something that your home-based business can't afford to do, and if you know how to market a product you don't NEED free shipping. So you ARE going to charge your customers shipping and handling. That's ANOTHER story for another day, though. So back to the topic...your unit cost per product to have the fulfillment center do everything for you comes out to an amount that you can charge back to your customer as shipping and handling (because thats actually what it IS), and you end up with a basically FREE warehouse full of people doing all the work FOR you. So remember: start with drop shipping. When your site makes enough money to use your PROFITS to buy in bulk, buy EVERYTHING you sell in bulk. Send them to a fulfillment center, and let them do all the work. In this business, you should NEVER physcially handle a product. It's time consuming, it takes up a lot of space, and it wastes money. Once you';re in position to start using a fulfilment center, you're helping to streamline your time and your costs, and that's always good business. Where do you look for a fulfillment center? Just Google it. But be SURE to locate a fulfillment center that's as close as possible, like same-city close, to your wholesale supplier. You DO have to pay for the one-time shipping of your bulk product order from the wholesaler TO the fulfillment center. Wholesalers are always located near cities, because they need the highway and railway infrastructure that cities provide. For the same reason, fulfillment centers are always located near cities. So it won't be hard to find one that's close to your wholesale supplier. I've toured fulfillment centers, and they are AMAZING. 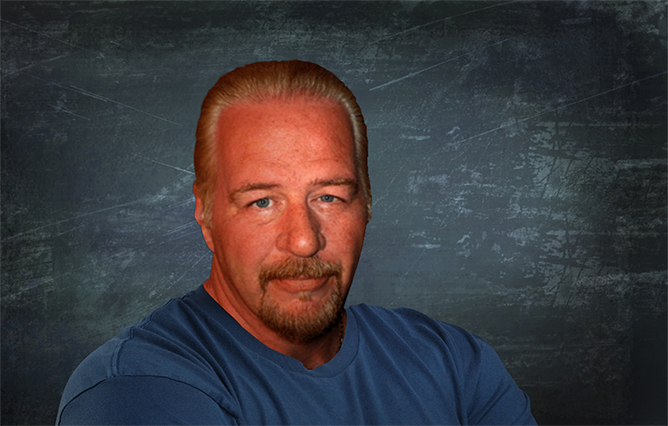 In fact, several years ago I got a chance to spend some one-one-one time with Roy Speer, the billionaire founder of the Home Shopping Network. VERY interesting guy who took a genuine interest in what we were talking about at the time. I really appreciated that meeting. Anyway, he got me a tour of the Home Shopping Network's fulfillment center in central florida. The place was gigantic. Warehouse space, conveyors, shipping stations, forklifts running around, loading docks full of trucks...if you ever get a chance to check out a fulfillment center first hand, you should. Quite the experience. So that's what you need to know about fulfillment centers. 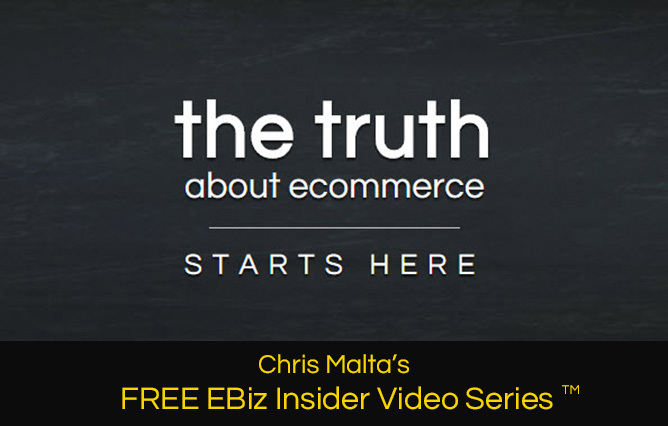 Much more critical and amazingly insightful EBiz information at my FREE EBiz Insider Video Series.